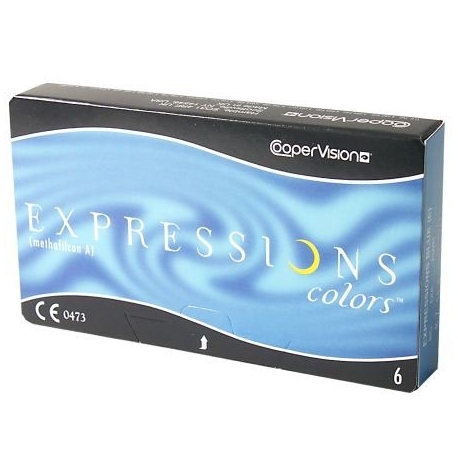 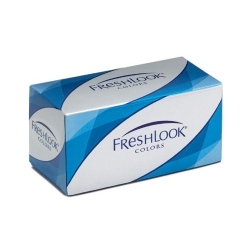 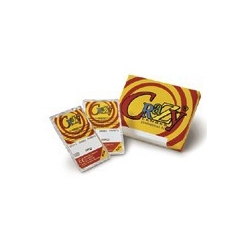 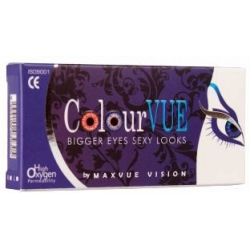 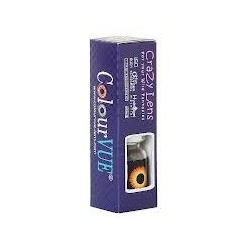 Expressions Colors are contact lenses manufactured by Cooper Vision. 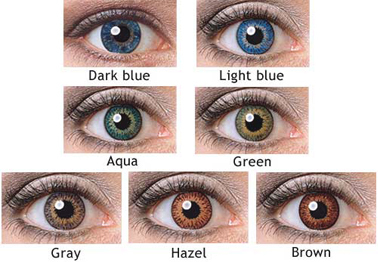 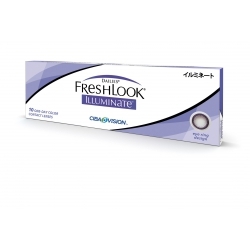 These lenses not only correct your vision, but they also allow you to change or manipulate your eye color. 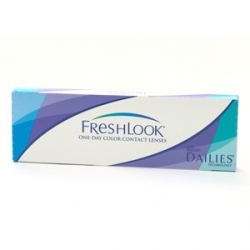 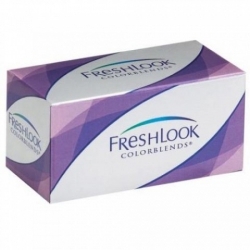 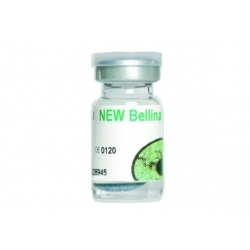 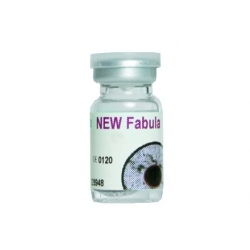 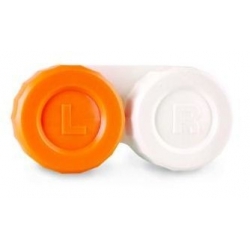 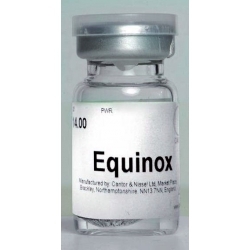 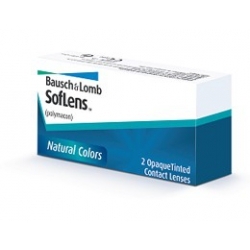 Expressions lenses do not sacrifice comfort nor acuity by adding this color-changing twist, and they have been approved for their intended use by the FDA and other applicable bodies which regulate contact lenses. 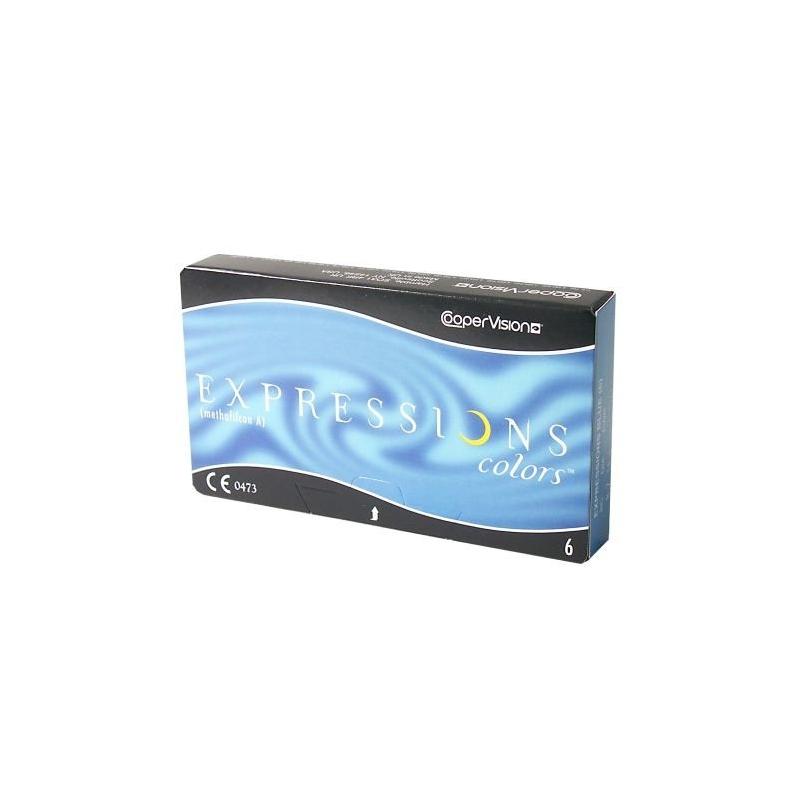 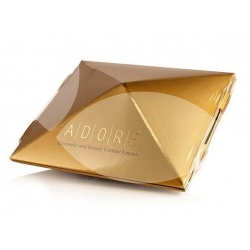 Expressions are differentiated from other color changing lenses by employing a patented tinting process which produces more realistic color changes. Whereas many colored lenses leave you looking like an alien or a character from a horror movie, this tinting process used by Cooper Vision allows for natural and vibrant colors.